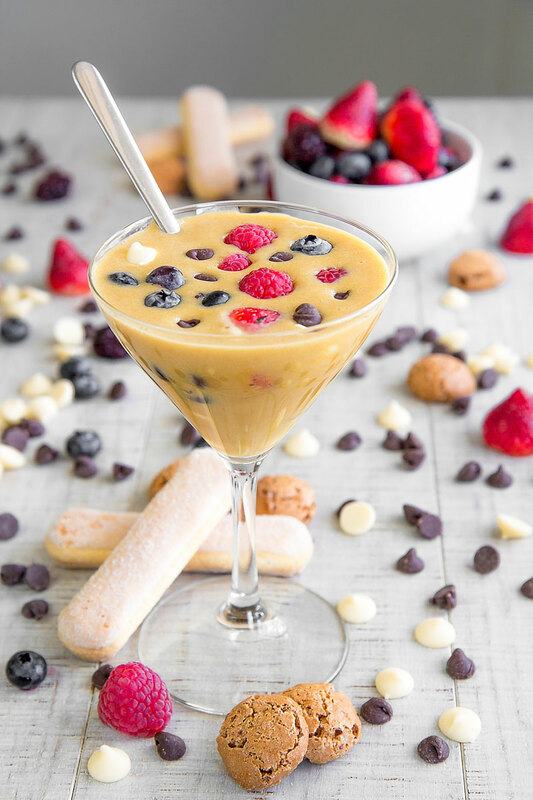 ZABAGLIONE RECIPE & HISTORY – All you need to know! 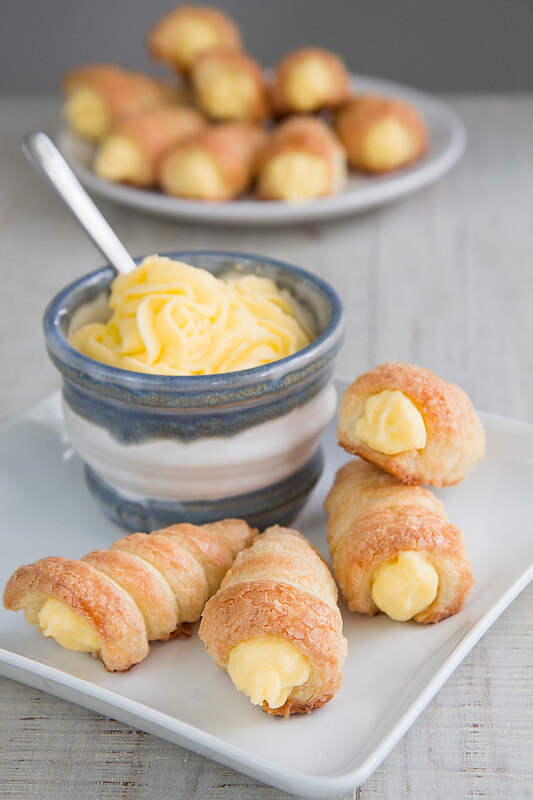 Zabaglione is a classic Italian custard served either as a dessert or as a garnish of several sweets and cakes. 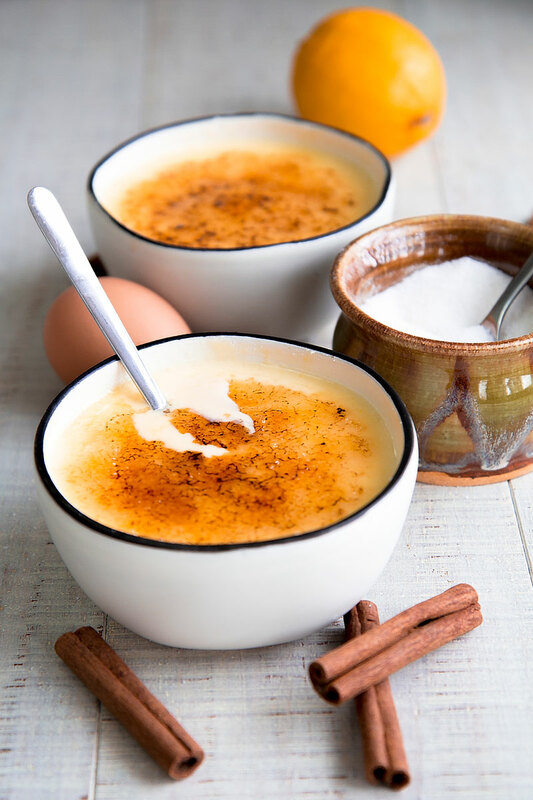 This egg and sweet wine cream is particularly popular during Christmas and Easter time and paired with traditional cookies like Savoiardi and Amaretti, and also with berries and chocolate. Beyond its deliciousness, Zabaione is also the protagonist of an exciting history: here the traditional recipe and the history! 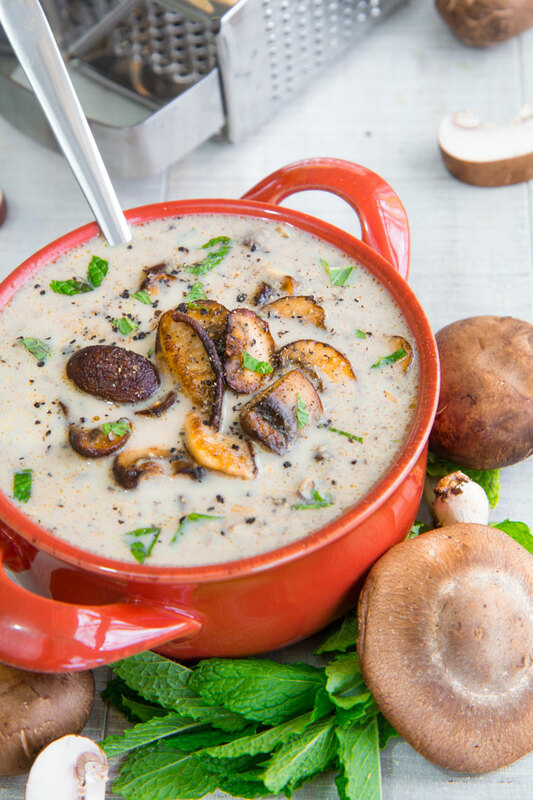 This cream of mushroom soup is the appetizer I prefer at the moment! 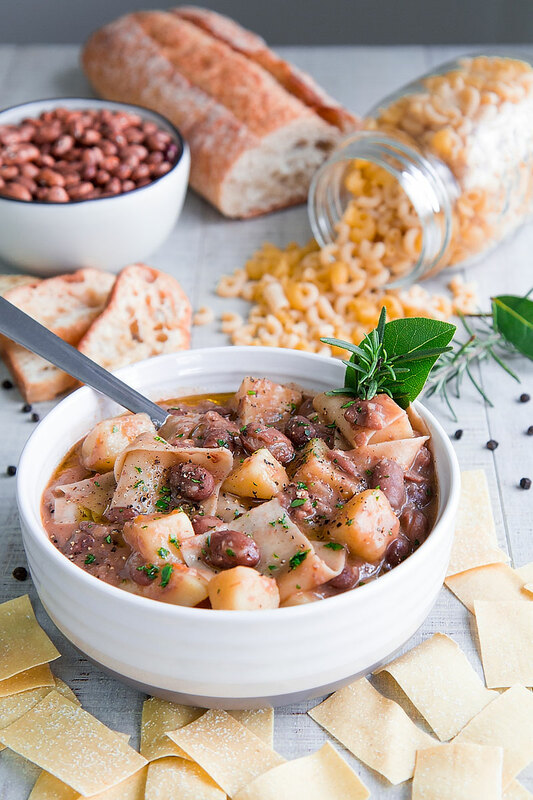 I love to prepare this smooth and delicious cream with Shiitake and Cremini mushroom, but it will be tasty with your preferred mushrooms as well. 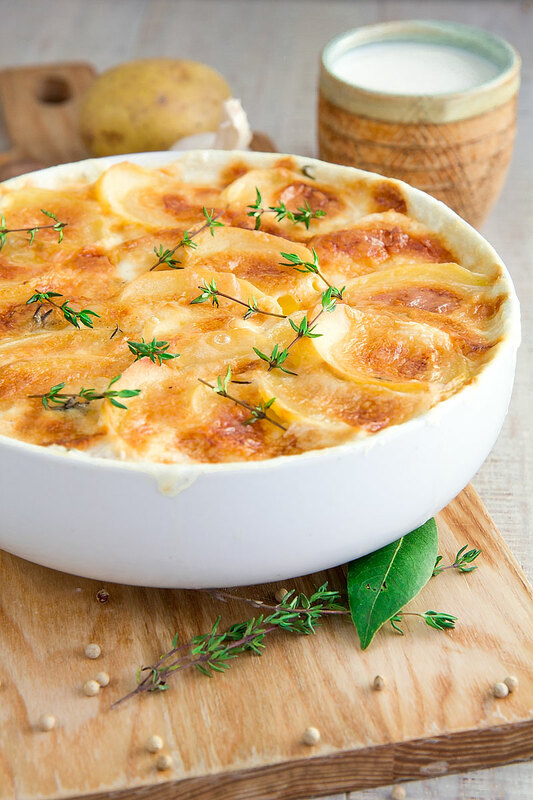 Havarti cheese and mint give a particular taste, rich and fresh at the same time! Raspberry tiramisu! 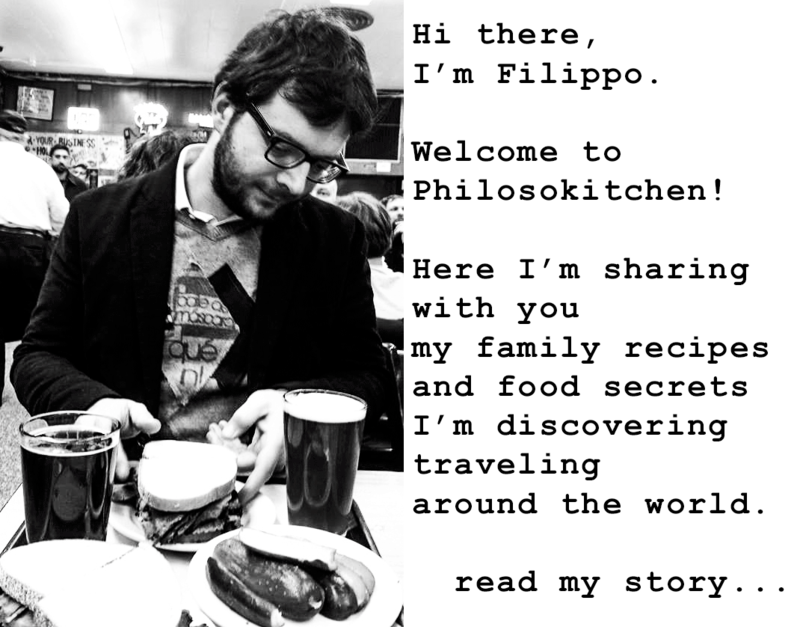 In my childhood, classic tiramisu has been my preferred dessert; I was never tired of that delicacy. Personally, this berries variation is even better than the classic recipe. 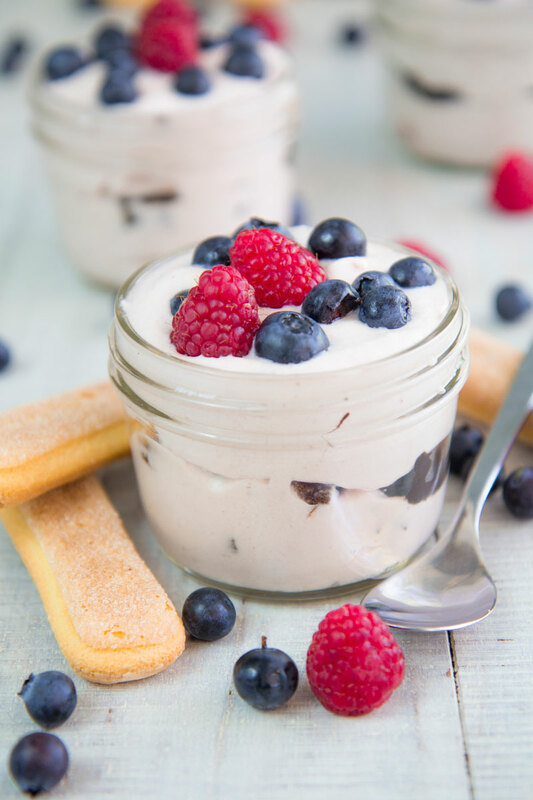 I love the traditional fluffy Mascarpone cream paired with the sweet and sour of raspberries, and the Italian ladyfingers poached into a creamy chocolate melt. 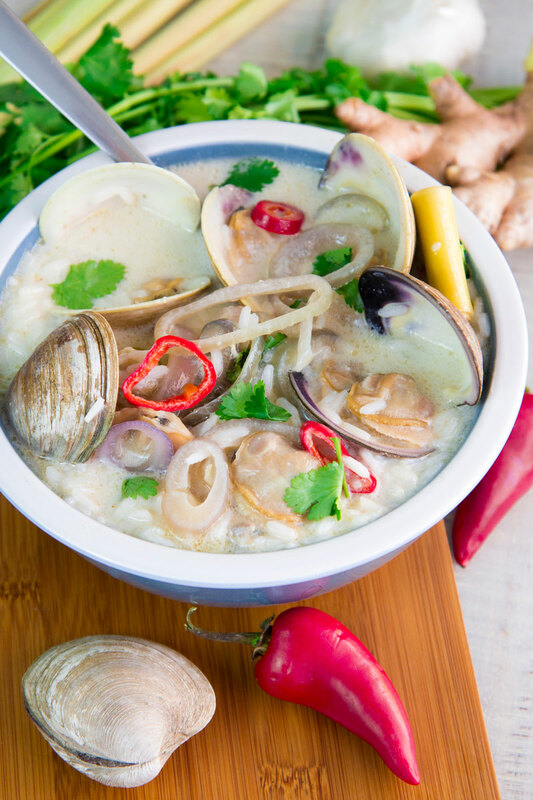 This coconut cream soup is the result of my passion for Southeast Asia and Roman cuisine! 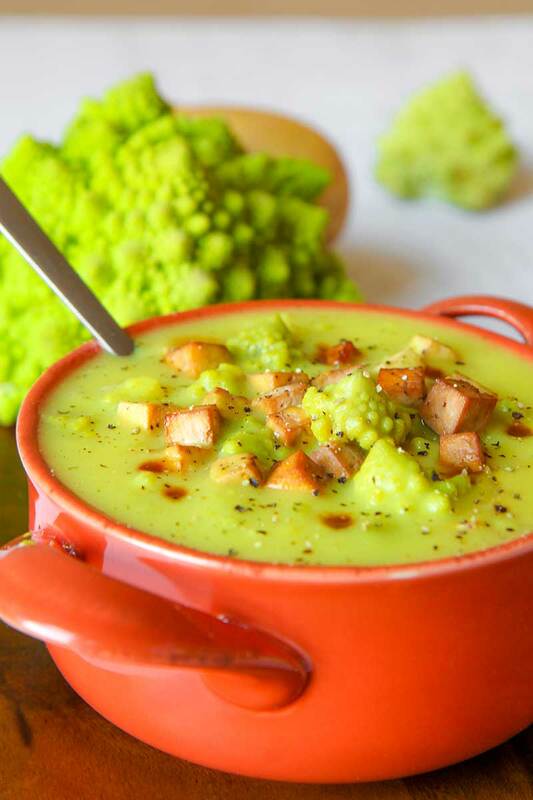 I love so much coconut soups, they recall me my travel in Thailand, tables placed on the water edge, exotic flavor and spices… This recipe combine the delicate flavor of Romanesco broccoli, a must of the Roman tradition, with the sweet of coconut milk and the sour of the tofu marinated into the soy sauce. 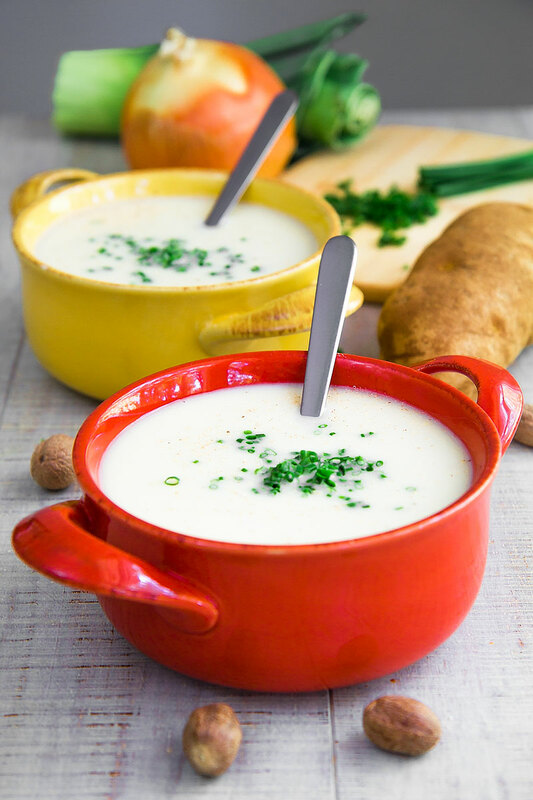 Usually, I serve this coconut cream soup as appetizer either to start Italian or Asian meals, a perfect connection between two great culinary traditions.